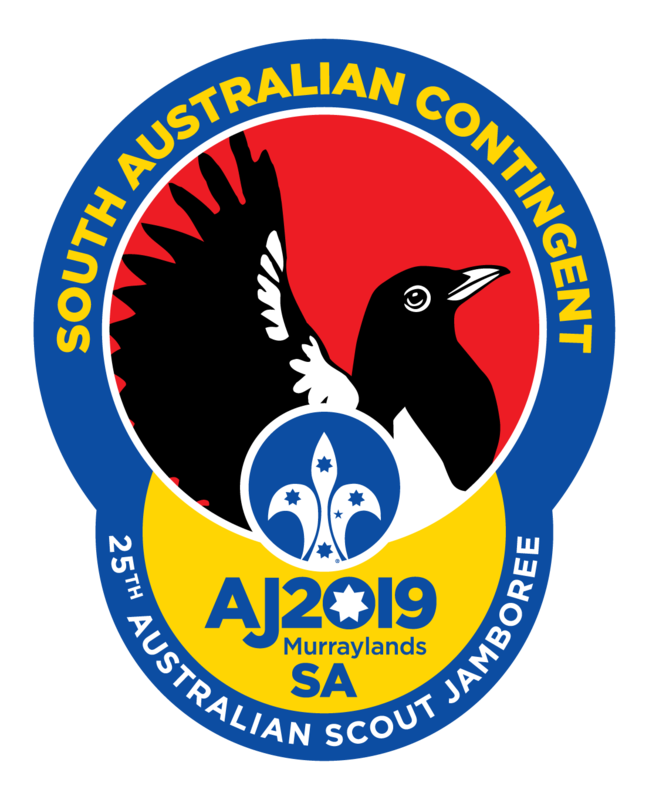 The SA Contingent Leadership team has been working to make up Jamboree troops ready to attend AJ2019. This process involves looking at all applications and assembling troops with a solid leadership team with the right number of Scouts (close to as 36 as possible) taking into consideration distance between Groups, numbers attending and a wide range of factors.  Around 4 – 5 versions of the troop listing have been created to arrive at this point. Jamboree Troop Leaders will make contact over the coming days to introduce themselves and start making arrangements with their Troops to meet and start planning. 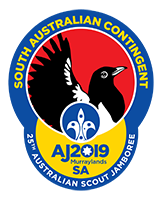 Have you applied to attend AJ2019 yet?